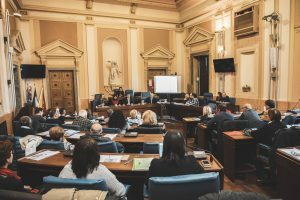 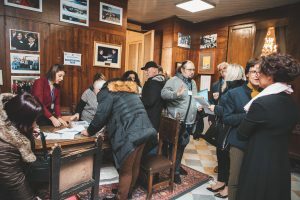 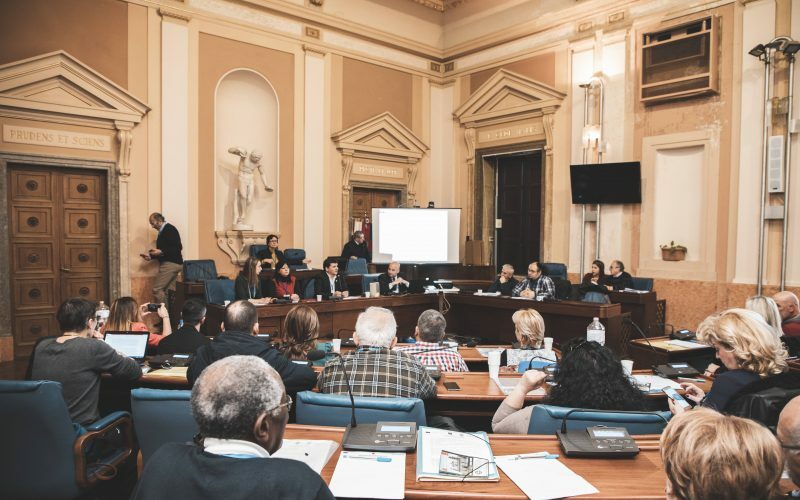 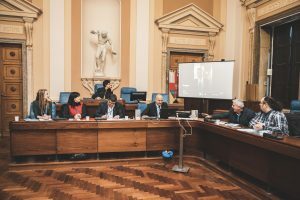 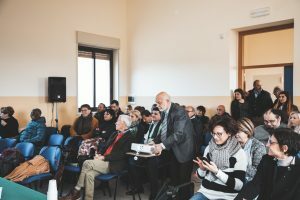 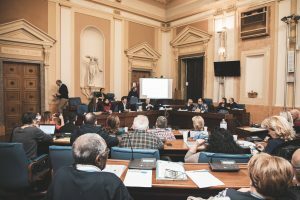 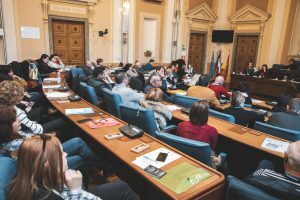 Euni Partners coordinated a meeting of representatives and experts from 5 European towns, which took place in Caltanissetta, Italy to draft policy reform in volunteering. 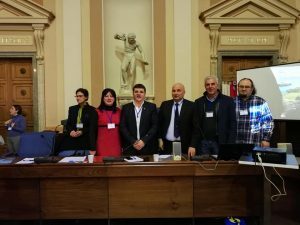 The “Together for Solidarity” conference of the S4H project brought together representatives and experts from Strumyani, Bulgaria; Naxxar, Malta; Novo Mesto, Slovenia and Agia, Greece in Caltanissetta, Italy to draft a policy reform on volunteering. 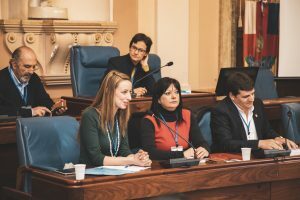 The policy reform aims to tackle the challenge of poor formal recognition of volunteering as a valid working and/or learning/training experience. 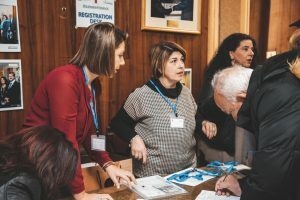 The White Paper on volunteering will be signed by the members of the S4H Network during the last international event between the 04th and 06th April 2019 in Strumyani, Bulgaria.